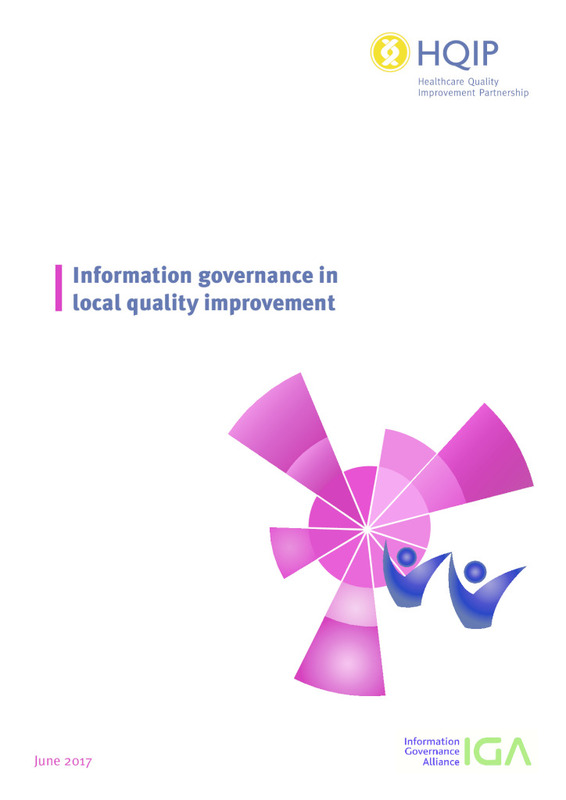 HQIP’s Service User Network (SUN) was established in 2009 and has about 40 patient and public representatives. 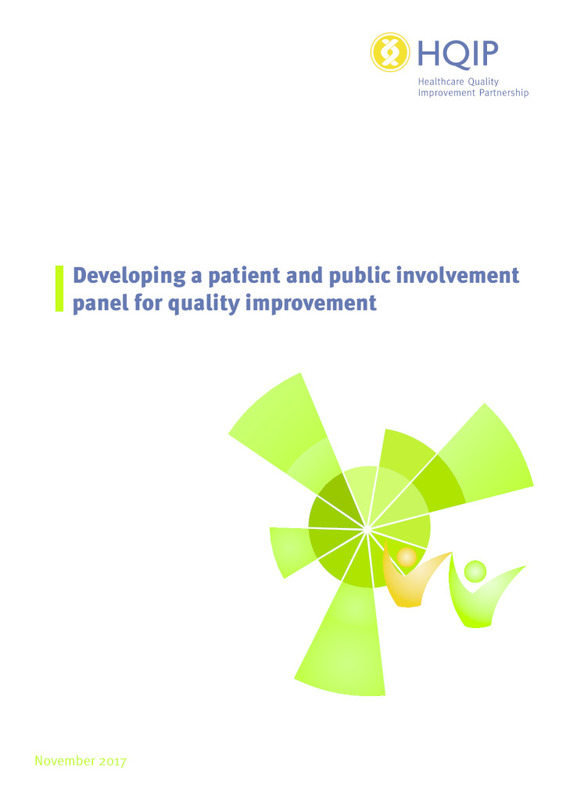 SUN members work alongside HQIP in helping develop patient and public involvement (PPI) and quality improvement work, and also as an expert consultation group to HQIP on all relevant projects. 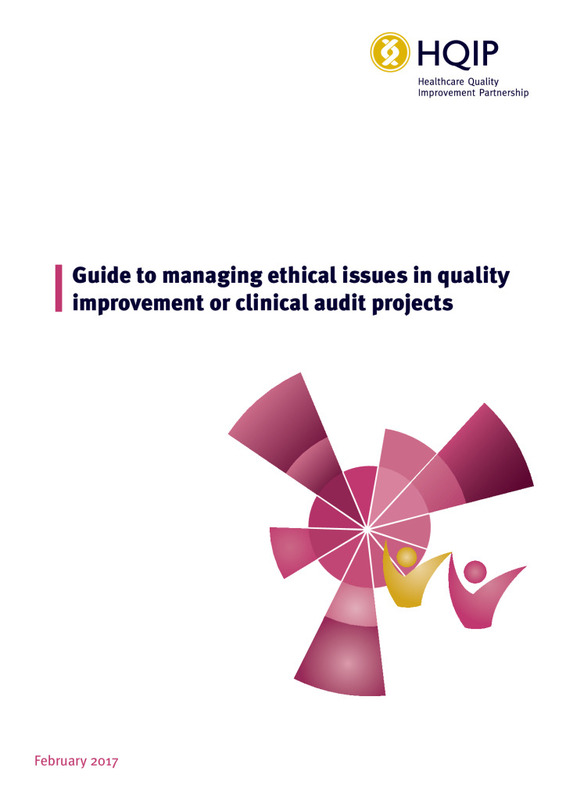 SUN members include people from local and national clinical audit groups, service user and carer groups, and charities such as National Voices. SUN meets two-three times a year, with ongoing consultations via email, phone and post. As well as these meetings, members also volunteer for working groups. Working groups include developing resources, participating in business proposals and taking part in steering and advisory groups. 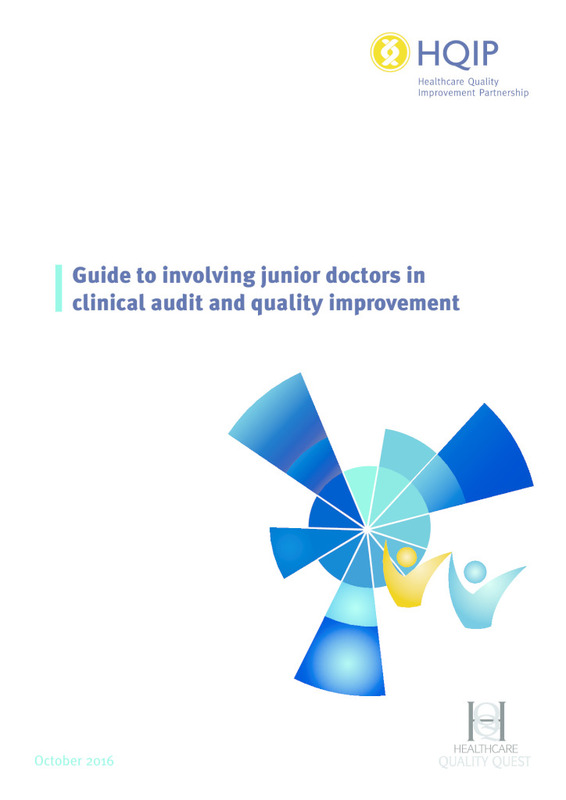 For example, SUN members are involved in advisory groups for HQIP, Clinical Outcome Review Programme and the National Joint Registry. Adrian Hardy – Adrian has been involved with SUN activity for over 4 years and became chair this year. He is keen to encourage greater participation by existing and new members in the work of the Service User Network as it supports the work of HQIP in improving patient experience in the health and care services. Larry Gardiner– Larry is a new member of the HQIP Service User Network and comes from a background in improving the patient experience through Patient and Public Participation in Commissioning where he lives. He has a Lay Observer contract at his local hospital and is a trustee with an Advocacy charity called Getting Heard.